Turmeric is a wonderful spice, full of flavour and colour with health benefits to boot. A member of the ginger family, the spice is made from the dried rhizome (underground stem) of the plant. 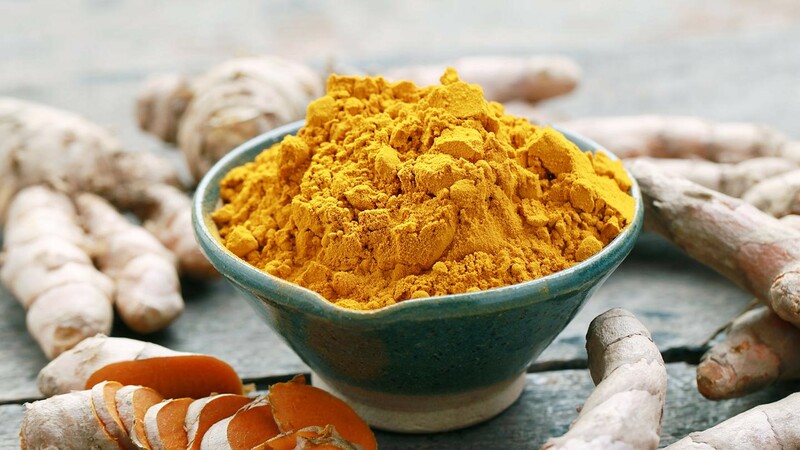 Turmeric root has long been prized in India for its many well documented health benefits which include antioxidant, anti-inflammatory, digestive, circulatory and brain support. 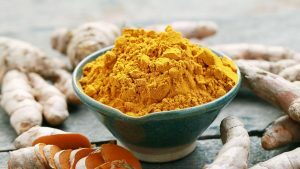 Curcumin is the most well studied active found in turmeric, but it also contains other powerful beneficial actives including other curcuminoids, turmerosaccharides, turmerones and many others. Guaranteed strength and maximum absorbability. A unique combination of Cavacurmin®, Turmacin® and whole powdered root provides a complete range of turmeric actives for maximum benefit and advanced absorption in a form that is more akin to nature. Cavacurmin® delivers curcumin that is 40 times more absorbable than standard turmeric extracts. Turmacin® contains turmerosaccharides and the whole root provides a whole host of other supporting actives.